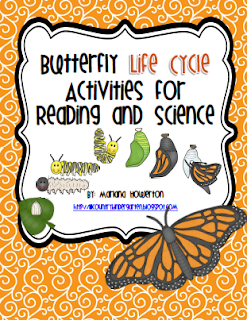 Lil Country Librarian: Butterfly and Chicken Life Cycles Activities and More! 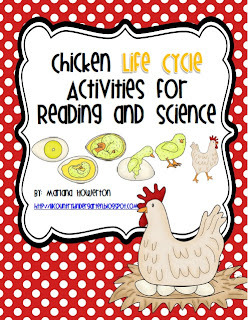 Butterfly and Chicken Life Cycles Activities and More! We got an early start to our Spring Break today in the form of an unexpected snow day! 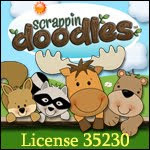 :) While I'm not a huge fan of having to keep extending our school year, I have to admit that a day off on the same day Scrappin' Doodles offers a 25% off coupon is a pretty good day in my book! 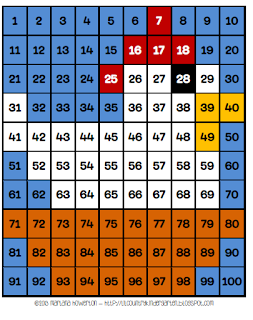 I had lots of time today to create a few new life cycles units, a new chicken/hen hundreds chart. 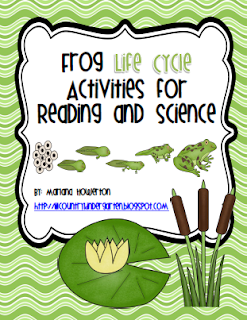 I am working on a couple of freebies that I will be posting over the next week. 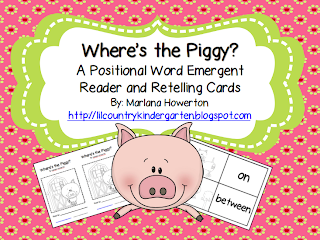 It is $1 less than the other two because I didn't include an emergent reader with it.